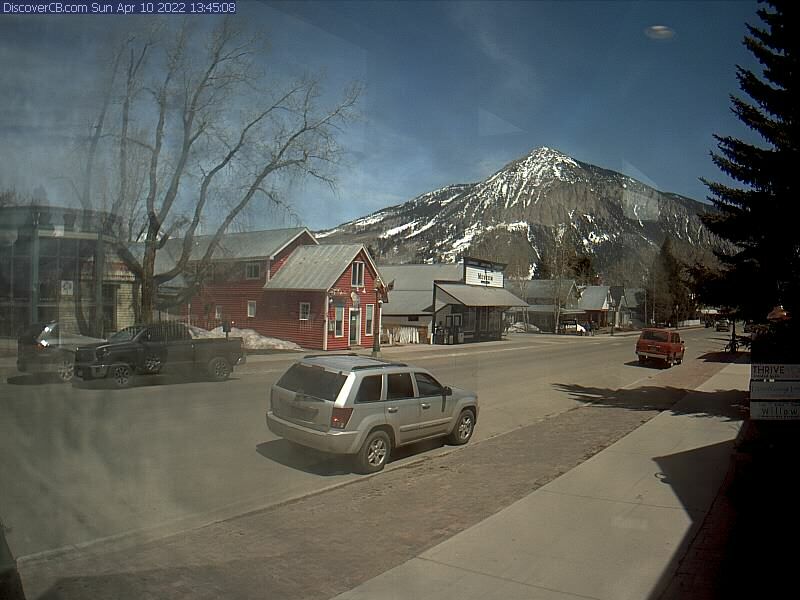 Get your fix and escape with a look at your favorite spots via 14 live Crested Butte webcams. 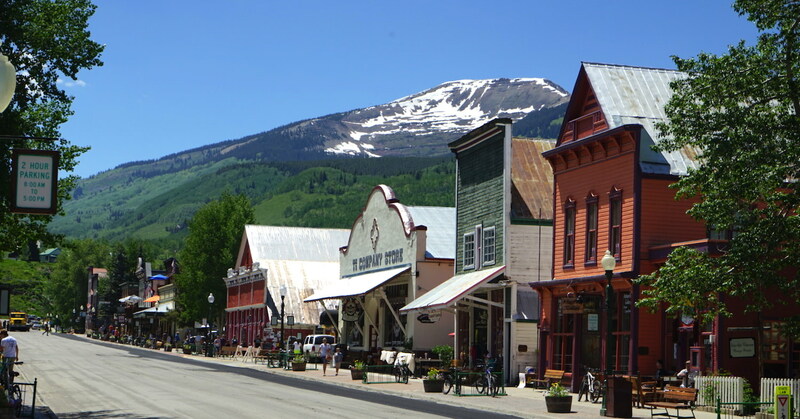 If you’re driving on your trip here, check the weather and conditions with views of Monarch Pass, Blue Mesa Reservoir, and route 135 into town. Driving to CB? Stay on the right path year-round with directions to CB. 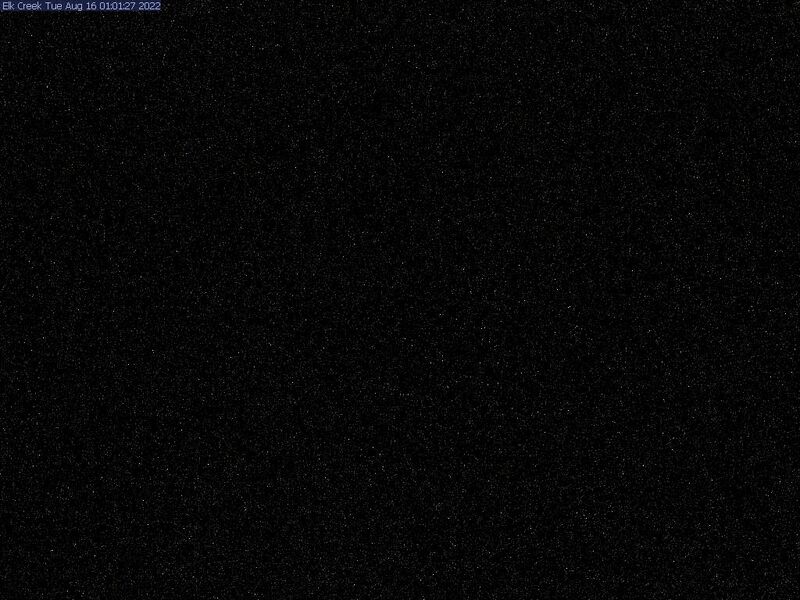 These Crested Butte webcams will help you check on conditions and don’t forget to check the Colorado Department of Transportation for any closures too! 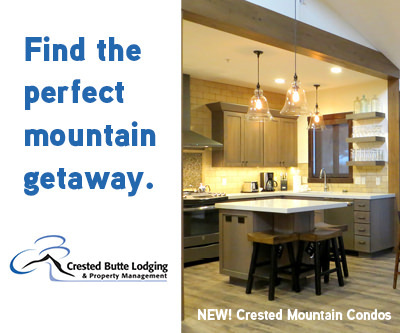 Crested Butte Mountain Resort’s ski-in/ski-out hotel is not only conveniently located, but features a luxurious mountain experience. 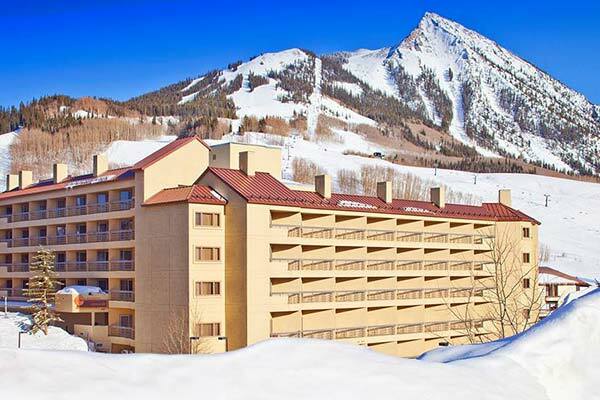 Elevation Hotel is a combination of mountain charm and contemporary urban design. Discover fine dining at the 9380 restaurant located within the building, spa, and full-service hotel amenities that also include a free town shuttle. Be sure to use promo code travelcb for the best deal.